Sunday morning worship service starts at 9:30 am. We have a “blended” service that features both contemporary and traditional church music, a "Tweens and Teen's" message for younger people, and Holy Communion. Our church choir, handchime group, musicians and soloists often perform special music. Worship planners utilize other kinds of audio visual media such as video and movie clips to enhance the Divine Peace worship experience. After worship, coffee and snacks are served in the social hall while people take time to visit with each other. See what we are doing at our church and how we are spreading the word. 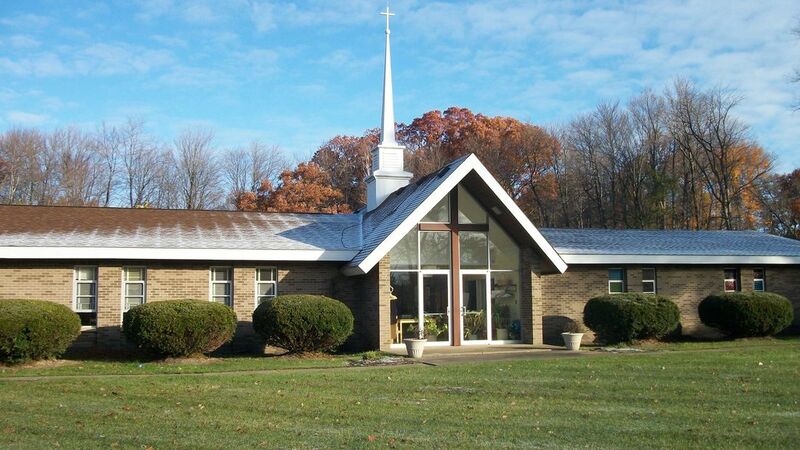 Join us for upcoming events and worship at Divine Peace MCC. We need your generous and tax-deductable gifts to continue our mission.